I had the opportunity to watch the local high school boys' hockey team play and I’m always impressed by the experience. Is it the game that is so intriguing? Is it the facility? No, I think it comes right down to the folks in the stand. All around me were the reasons why I love rural Minnesota. 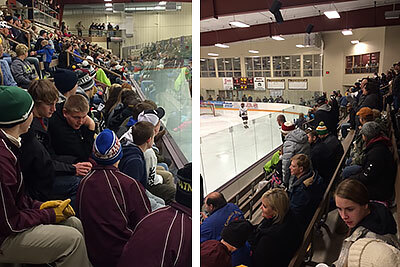 Many of my neighbors were there, not only the ones my age (no age jokes here please) but, in my section of the bleachers, we had four generations of families – from newborn babies to great-grandparents – all watching the local hockey game. One of the pictures I took (above) was right after the home team scored a goal – there wasn’t a person who didn’t stand up and show their excitement! We’ve seen this many times in our communities – at the local sporting events, musical events and art exhibits. You and I know its not just the parents who cheer the teams on – it's our neighbors and friends who are a part of our communities who enjoy supporting the activities that are happening. 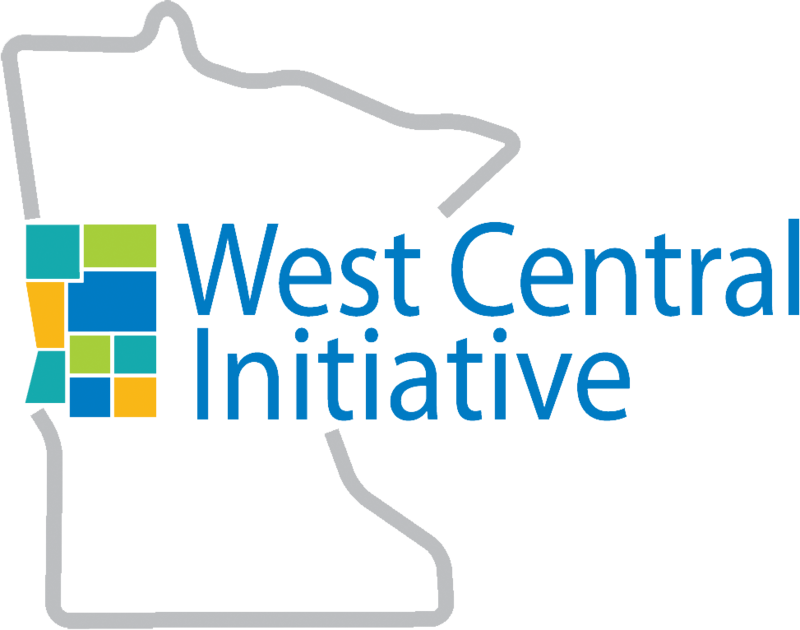 West Central Initiative has been a part of the 82 local communities for 28 years and I have been fortunate to be a part of the history of WCI. I have to admit, watching the hockey game there were many names I recognized from the opposing team too. Yes, I was cheering for them too! I have worked over the years with many of their parents and I know that the definition of community is much larger than one single geography. If you haven’t figured out my definition of community yet, here it is: family.  Thanks for letting West Central Initiative be a part of your community.